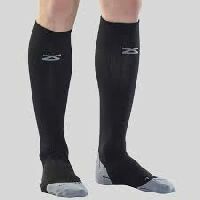 CEP Socks are equipped with metatarsal compression for excellent support and unmatched comfort.Proprioceptive ankle and arch stabilisation, Perfect anatomical fit for maximum effect, Promote circulation in the foot and prevent congestion. 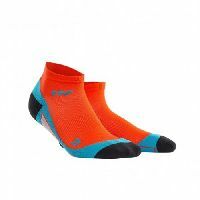 Compression Travel Socks - Essential for all travelers or alternatively for those who experience long periods of inactivity. 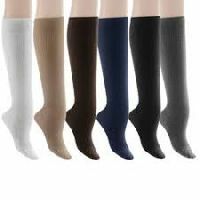 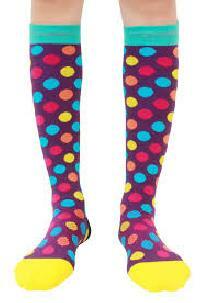 These socks help stimulate circulation by means of graduated compression and can reduce the risk of Deep Vein Thrombosis. 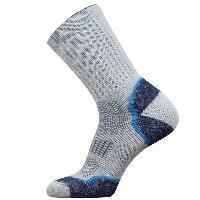 Don't leave home without them.